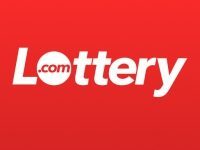 Lottery Tool Reviews 2019 — Other Websites Would NEVER Do This! 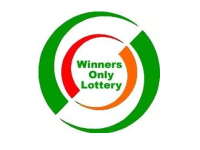 The lottery results are not guaranteed, but using carefully chosen lottery tools and software can greatly improve your game and increase your chances of winning. To protect you from the scam lottery software peddled online, we have reviewed some software and created a list of credible ones. Go through each before deciding on the one you want to try out. 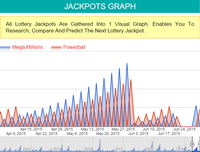 Jackpot Graph enables you to research, compare and predict the next lottery jackpot. All the lottery jackpots are united into one visual graph. Hot & Cold Numbers Widget enables you to see the Hot (drawn more than the average) and Cold (drawn less than the average) lottery numbers and decide which ones to choose. All winning numbers are united into one visual graph. Lucky Number Generator is a software that you can relate to when you’re confused about which number to pick. LotteryRemind.me is an app that makes sure you’ll never miss a big lottery jackpot. It’s a free iPhone and Android app that lets you know the real time dollars on specific international jackpots. 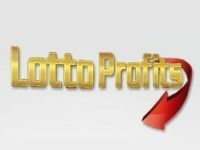 Program Five is a lottery software that helps you to win the Powerball, Lotto 6/49, Loto Primitiva, Keno, Fantasy, Toto, Daily, Quiniela, Totocalcio, SuperEnaLotto, etc. Smart Luck promises lottery players to boost their chances of winning by using advanced number selection systems and wheeling programs. 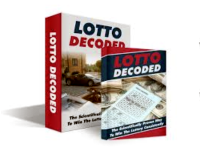 Lottery Winning Formula claims it automatically find the winning numbers for every lottery game. 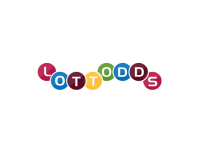 Beat the Lotto doesn’t even claim to use past lottery results, but can choose the sufficient numbers for specific lotteries to ensure a win. The Lottery Checkmate claims it "based on the game of chess" and works with all type of Pick 5, Pick 6 and Pick 7 lottery games. 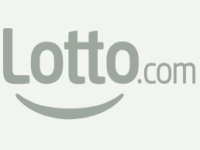 There is no details how Lotto Variant System works and the winning cheques shown on their landing page have been copied from other websites. LottoRace is a game application available through Facebook which is sort of like bingo. Players compete against each other in a race to get the correct numbers winning virtual chips and tournaments. 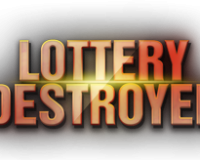 Lottery Destroyer claims that it can win any lottery in the world. It was developed by Mike Benet, who says he can increase the chances of winning the lottery by using his methods. 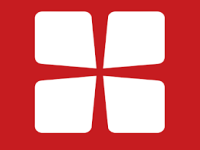 WinSlips is a web-based application. According to its developer Stefan Vandevelde, there is no software required to use WinSlips, nothing is installed on your computer. Purchasing your membership gives you access to the site. 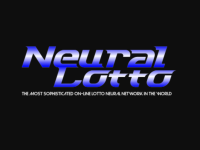 Formula 1 Lotto claims it "uses a unique formula derived from studying and analyzing mathematical progressions and the probability of reoccurring number to eliminate the millions of number combinations that won't win and removes the bad numbers out of all the equations". 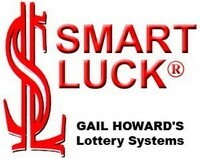 Smart Lottery Wheel claims it works for every lottery game in the world, no matter where the it is located. 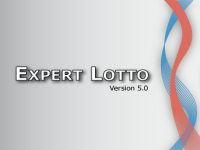 Smart Lottery Wheel was developed using the newest algorithms based on the latest lottery results. Be a Lottery Winner is a program to help you win Pick 3 and Pick 4 lottery games. It gives you the drawn numbers before they are drawn if no number is drawn twice. Lottery Code Breaker claims it could reveal 2 of the Pick 3 numbers and 3 of the Pick 4 numbers for you. Also, it explains how to play these numbers and when to play to become the lottery winner. 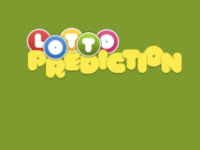 The Lottery Picker gives you an overview of the most drawn balls for the last 19 draws, the average number from past drawings, as well as the numbers that have not been drawn so frequently. Apart from that you can generate random numbers, complete raw matches from past draws, and a list of past draws. Lucktastic app is an add-supported, free-to-play virtual scratch card web app that is readily available for iPhone and Android phones. 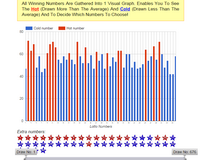 Lottery Looper is software that helps predict lottery numbers for upcoming draws based on their previous performance. 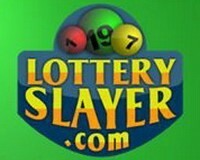 This is a very straightforward site that offers lottery tools to select your lottery numbers for a variety of international games. 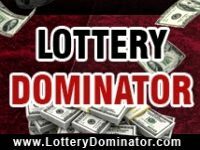 Lottery Analyst is a program that says it will help you optimize your chance of winning consistent smaller lottery prizes. 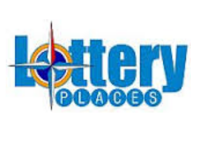 Lottery Places is an application that locates the closest retail lottery stores against your given GPS location. 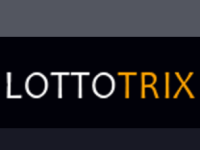 Lottotrix.com is a bunch of books that claim they provide a system for winning at lotteries. 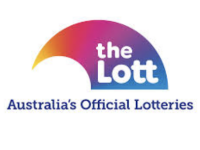 This application, available for iPhones and Androids, brings together official Australia lottery playing and betting sites for Australian lotteries. 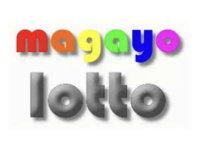 Magayo offers two free software programs for increasing your odds of winning with Lotto and for Pick 3/Pick 4 lottery games. Magayo Lotto can be up gunned with a Magayo Lotto Pro at a cost. 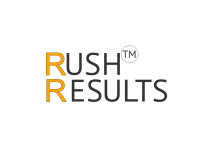 If you need the latest results, past results or number predictions for the most popular Singapore lotteries, Rush Results is the tool to try. 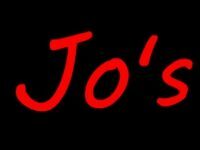 Jo's Picks is an app that picks Washington State Lottery numbers on the basis of its algorithm for the purpose of increasing winning odds. 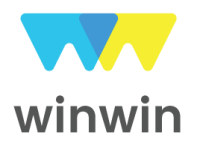 WinWin is a money saving app, allowing you to win cash prizes up to $1,000. 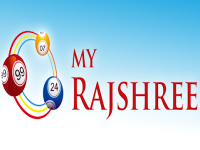 This is a PC-based lottery analysis app that covers a wide array of the most popular lotteries from across the world. 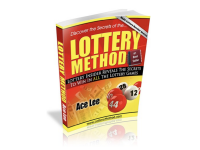 Lottery Method is an ebook that promises to increase your odds of winning Pick 3, Pick 4, Pick 5, Pick 6 and scratch-off prizes. 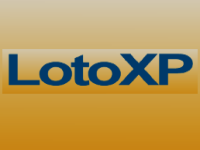 LotoXP is a piece of software that chooses your lottery numbers for various lotteries from all parts of the world. 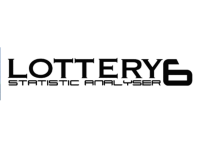 As the name suggests, this is lottery analysis software that’s supposedly working with almost all lottery games to increase your chances of winning. 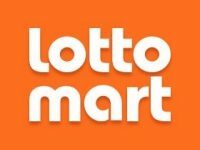 Lottomart gives you an opportunity to bet on some of the world’s biggest lottery jackpots and to explore additional ways to win. 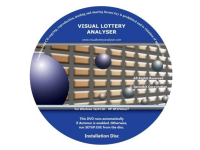 What Can Lottery Tools Do for You? 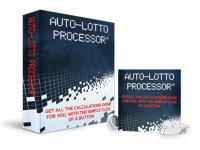 As a lottery player, there are lots of advantages you can enjoy from the various lottery tools and software available. Every tool and software is unique. Some tools help you to choose the winning numbers through a formula while others directly notify you of your lucky numbers and your strongest days to win. Our software reviews bring together various types of lottery tools giving you a pool of resources you can choose from. Some come as free downloads while others have trial periods. Before picking a particular software, ensure you read through our list of reviews. 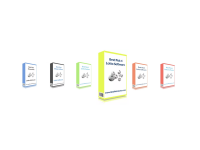 You will find both subscription-based and free-to-use software. Make sure you understand what you are going to use and why. 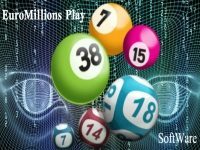 Software and tools for playing lotteries online can increase your chances of winning, but make sure you know what you are buying into. Most software is based on increasing the probability odds of winning, and no software gives you a 100% guarantee of winning the jackpot. Love what you guys do here! In my opinion, I would love to see your reviews as editors plus the people reviews as well and also an update on lotteries lately, what worked a few years back it might not be good today! Anyways, I just wanted to say I love your website always check here on any lottery softwares before I try them, thanks! I’m here for the first time and have to say – WOW guys, you did your homework! What a selection of different lottery tools! Great! Will try them and let you know my opinion. I tried some of the tools you suggested and it works fine. Maybe you should consider to get in touch with some of the creators of this tools, so they can respond to users here on LottoExposed. I’m looking at this list and I caught myself thinking that I have to choose the software relying on user rating. But software sellers and the army of their referrals could vote too. Could you add some rating from Lotto Exposed as well? 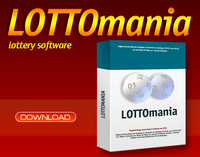 Serious selection of lottery software. I will definitely try some items from this list.